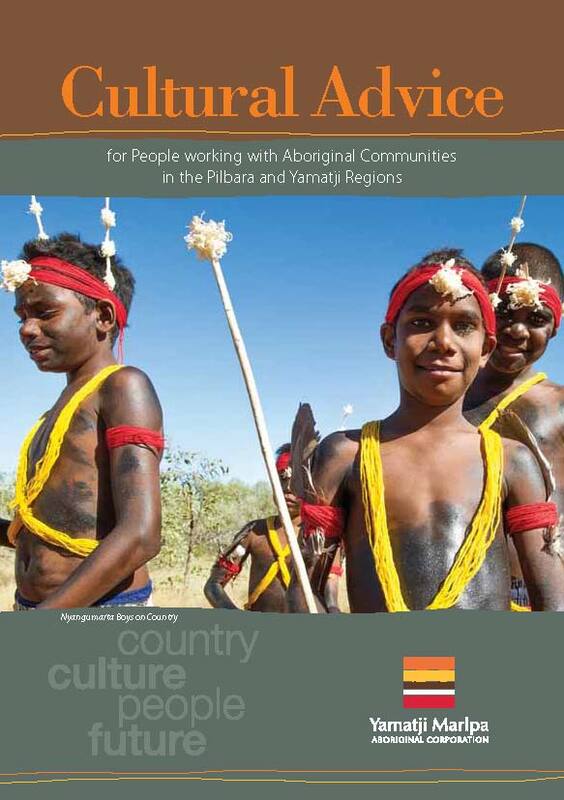 YMAC has today launched a Cultural Advice booklet for people working with Aboriginal people in the Midwest or Pilbara regions of WA. 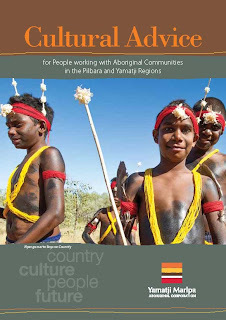 The booklet was produced with the advice and guidance of Traditional Owners, to give a short summary of cultural protocols people should be aware of. 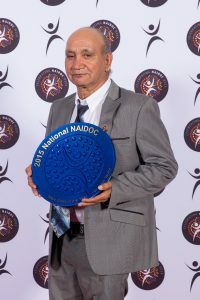 “Each of the native title claim groups we represents has their own unique culture, but this guide has been designed to give broad advice for meetings and on-country visits. Non-Indigenous people from the private sector or government often come to do business with Traditional Owners and ask for advice on protocols. This guide serves as a good starting point,” said YMAC CEO Simon Hawkins. Download a pdf version from YMAC’s website here, or email srosenfeld@ymac.org.au if you would like to receive a hard copy.